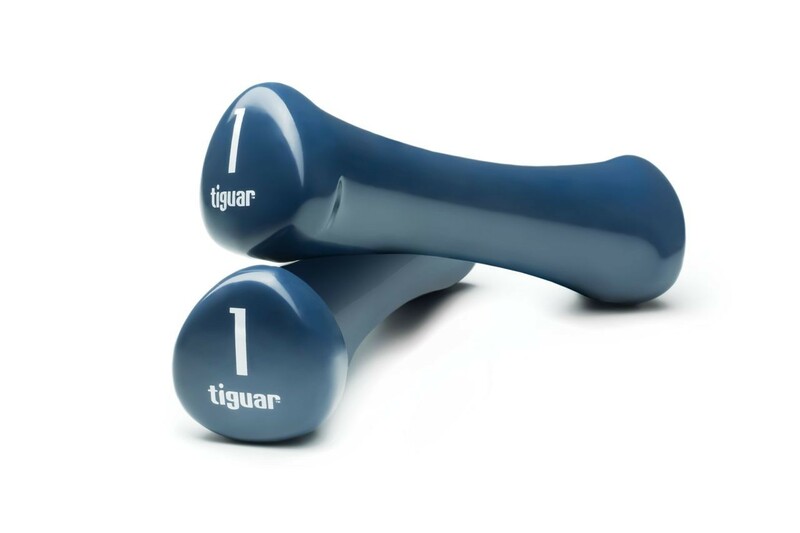 Range of vinyl free weights in new ergonimic shape. They are free of dump, dirt and other damages. They’ve got visible weight indications.